The Chinese use special symbols when they are writing. This beautiful (calli) writing (graphy) is made with a combination of seven different strokes. Calligraphers use tools such as inks and brushes to create this detailed writing. Learn more about Chinese calligraphy by clicking on Thinkquest. What do coins and dollar bills look like in China? 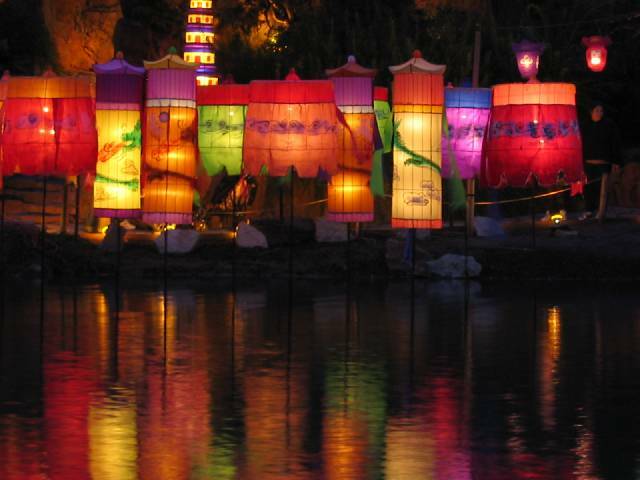 Explore the different types of currency used in the country of China and compare the values of China's money to other countries around the world at China Tour. Try your hand at this traditional Chinese game! Match tiles that share the same numbers or have similar symbols to make your way to the bottom of the the pile! 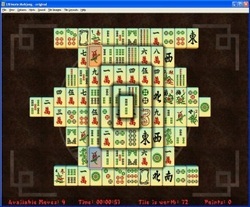 Simply click on Mahjong.